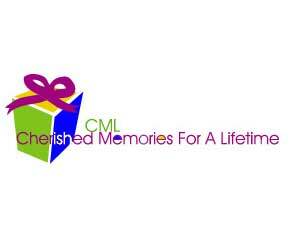 Cherished Memories for a Lifetime (CML) seeks to nourish the human spirit of “working poor” and “distressed” families. We work to enhance their quality of life by offering gifts and unique experiences. Although monetary gifts and fun activities don’t solve these families’ financial situations, we feel they provide a needed reprieve from their day-to-day worries and struggles (even if just for one hour or one day). We aim to make their situations more bearable, and to inspire families to not lose hope.